This headland, along with the Three Sisters and Sybil Head on the other side of Smerwick Harbour, are remnants of a chain of hills that were worn down by glacial action and eventually broken through by the sea. Ceann Bhaile Dháith is the 1276th highest place in Ireland. 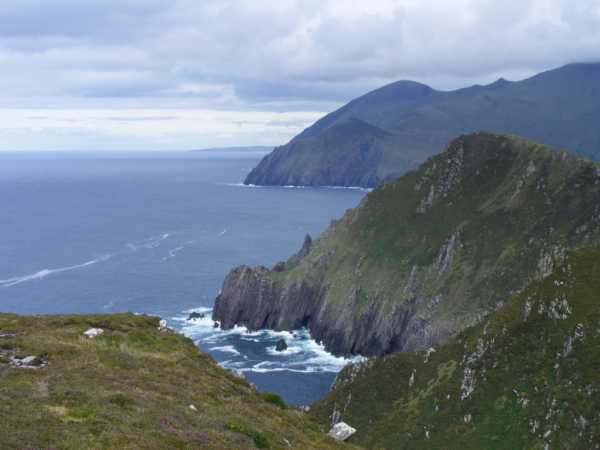 Ceann Bhaile Dháith is the second most northerly summit in the Dingle West area.